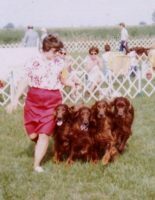 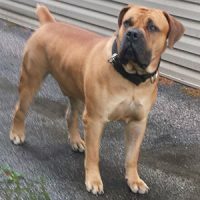 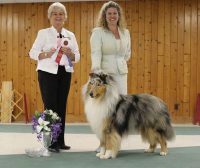 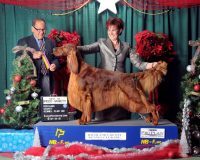 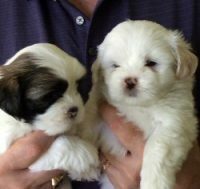 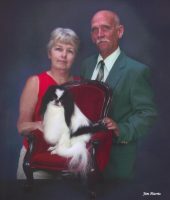 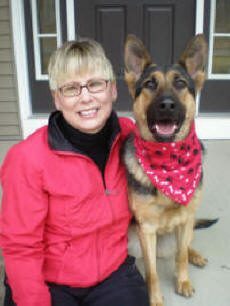 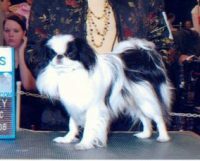 My name is Trish Sansbury and I own Locherie Kennel, which is located in Cleveland, Ohio. 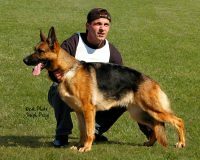 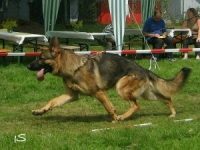 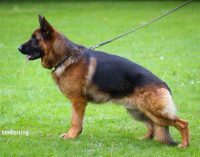 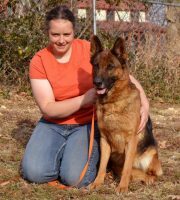 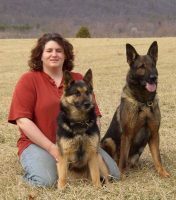 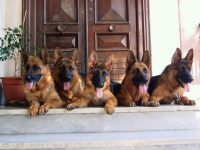 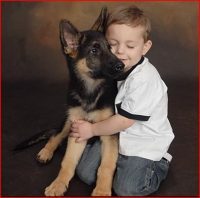 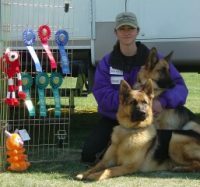 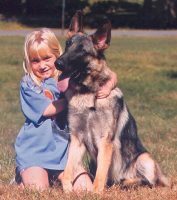 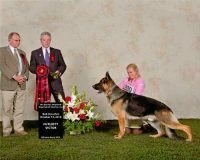 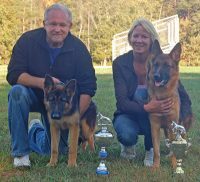 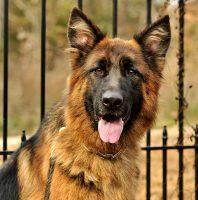 I am dedicated to breeding German Shepherd Dogs with excellent temperaments and high working ability. 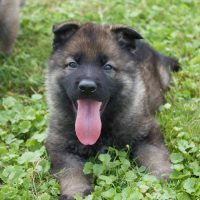 These dogs produce puppies who will grow up to be great family dogs and protectors. 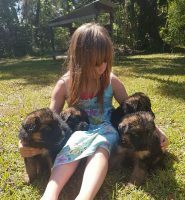 The nurturing environment, excellent care, nutrition, and socializing I provide while they are in my home creates a healthy, well adjusted young puppy. 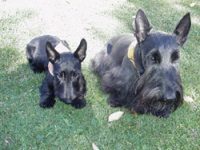 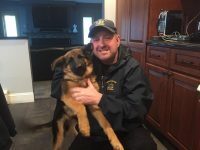 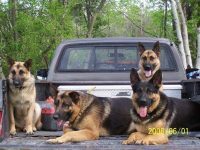 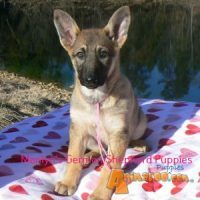 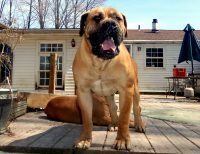 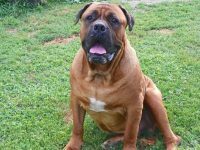 I follow this up with the life long support, so that your puppy will become a wonderful German Shepherd that you will be happy with and proud of.